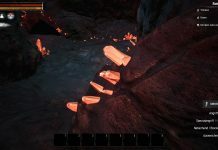 In a recent Dev Blog, Funcom showcased their Mod system. The new system will allow servers to run mods and players to include them in their single-player playthroughs. For players wanting a more unique gameplay experience, the customisation based mods should keep you satisfied. To access all mods for Conan Exiles, go to the Steam workshop under the Community hub and search for “Conan Exiles Workshop”. For a simpler way to access the workshop, boot up Conan Exiles, go to the main menu, click on Mods and press the “Workshop” button. 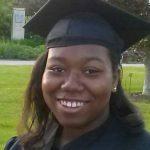 After selecting a mod you wish to run, subscribe to it. Then move them to the “selected mods tab in the Conan Exiles mods menu”. If you want to play on a modded server, a message will appear telling you to download the required mods. Alternatively, if you want to play on a mod free server with your mods, you will be denied access. Before you can create some mods, you must first get the Epic Games Launcher from the Unreal Engine 4 website. 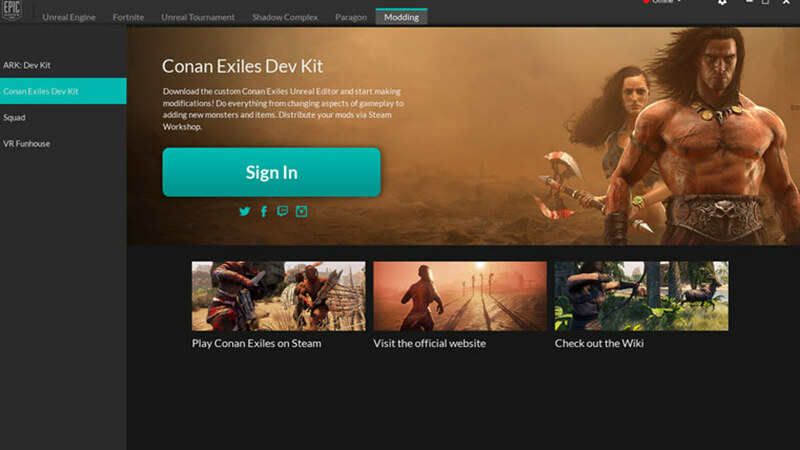 Once you’ve launched this, go the modding tab and choose to download the Conan Exiles Dev Kit. Fair warning, it’s a large file so the download will take some time. 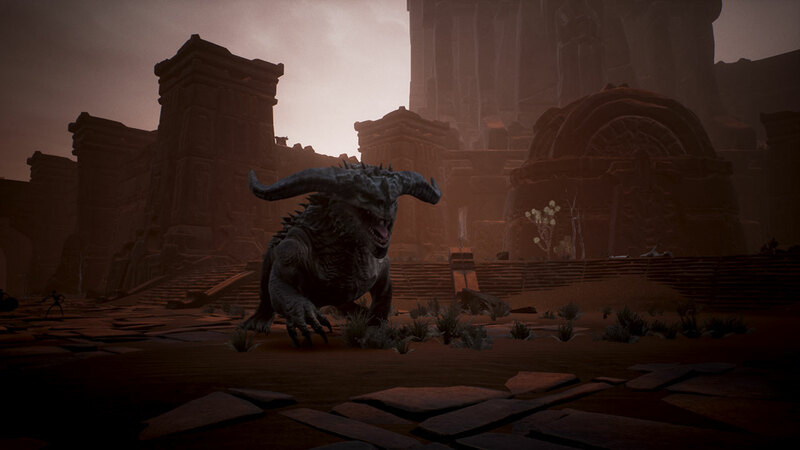 With the Unreal Engine 4 Editor along with the Dev Kit, players can create content in a close manner to the way Conan Exiles developers do. Select a mod to get started on customising. The kit will give you access to pretty much all the assets of the game, including maps, blueprints, meshes and animations. The Unreal Engine 4 Editor is a little advanced, but fortunately there are guides to help you. Within the editor, you will be able to load maps and see a more detailed view of the game’s world. You can add mountains, ruins or build a custom weapon, it’s all possible in the editor. The Dev Kit takes a powerful computer to run, so make sure your system is of a higher quality. You will find that loading times will initially be rather long. For a mod to take effect, you will need to reboot your game. 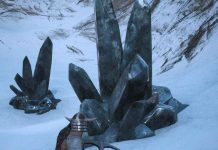 For instructions on how to get started, consult the official wiki for the Conan Exiles mods page. 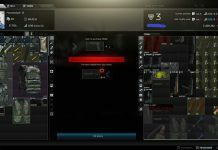 You will learn step by step how to make a basic mod. However, you will have to learn how to use the Unreal Engine 4 Editor on your own. 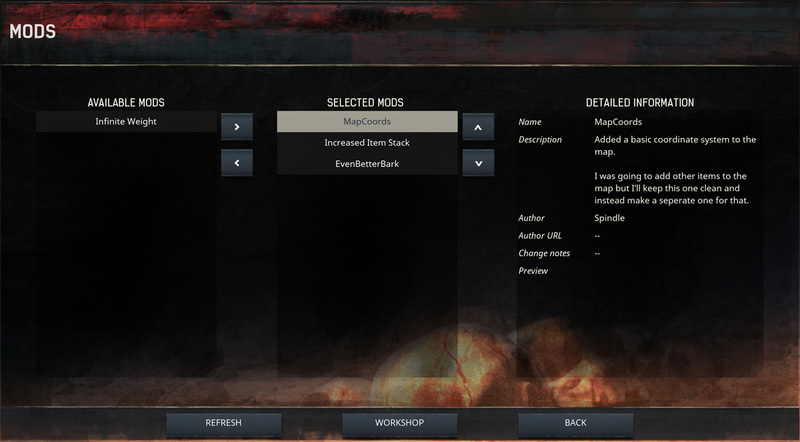 The Mods system is a new feature, so the developers will be making changes and improvements during its Early Access period. You can expect more info from the developers in the near future.